Polymer based water soluble liquid product which is resulting thin transparent and temporary film on cargo hold surfaces. Polymer based Thin film acts as barrier layer between the cargo and the ship hold surfaces. 25, 50, 210 Ltr customized packing with private label option. 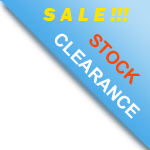 Mail us to get factory sale discounted price. Direct and major supplier in Visakhapatnam- VIZAG Gangavaram, Mumbai, Chennai - Ennore, Krishnapatnam, Kandla - Gandhidham, Mundra, Kolkata - Haldia, Paradip, Fujairah - Dubai - Abudhabi, Middle East. Protective Chemicals suitable for both sulphur and petcoke cargoes. 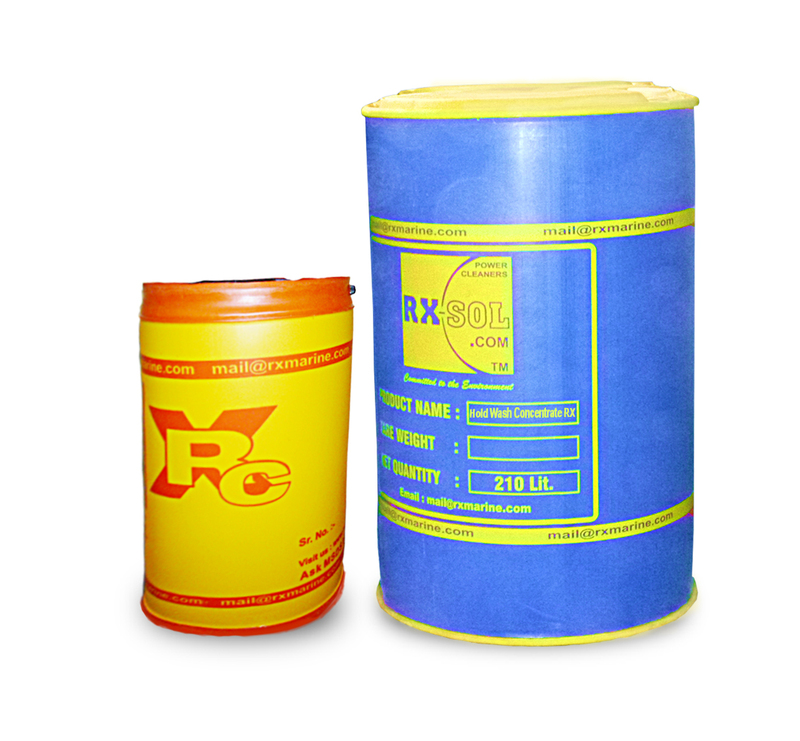 Slip Coat RXSOL HOLD BLOCK is a Heavy Duty protective Solution for the hold of vessels which carrying corrosive and / or messy cargos such as Sulphur, Salt, Petcoke, coal and concentrates. 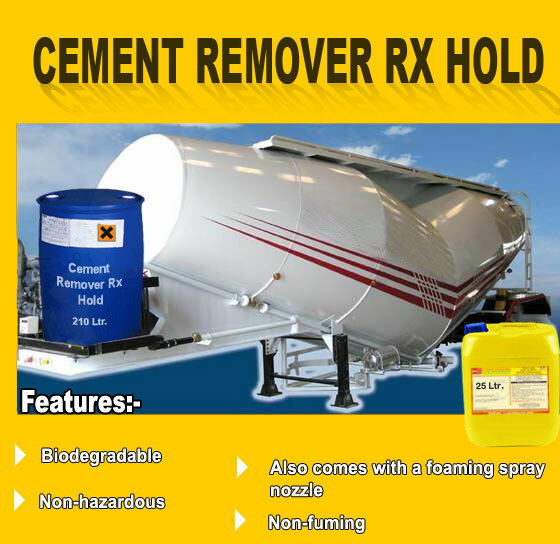 It can be easily removed after discharging of cargo . $ Reduces turn around times. 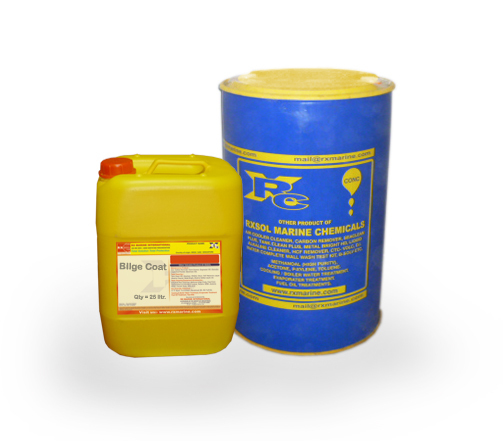 Other Important materials, which help to control corrosion on the metal surface. Chemically SULPHUR producing STRONG acid in presence of moisture under excess of temperature, Freshly prepared acid during the reaction rapidly damaging steel surface. This can be prevented by ACID neutralisation method. RXSOL BILGE COAT is specially meant to solve this issue. For more details of product, You may click here to know more details about product and using procedures. Ref our telcon, please find attached Hold photos after discharging of Australian Coal and cleaning (without applying any chemicals) in oct 2018 . Then vsl loaded Indonesian Coal and will be discharging same in abt a week. Next voyage is getting fixed to load Urea from Saudi. Basis the photos, which chemical would you suggest to be used. We were thinking of RXSOL PCS along with Aquatuff. Fyi, Owners have supplied 1200 Ltrs of Aquatuff HF last month. USES of slip coat provide transparent POLYMER layer in between UREA and HOLD surface. Application of SLIP COAT is always be wise decision, this will not only protect hold metal surface from UREA contact, but also helps to release cargo without adhesion on cargo. Slip Coat Hold block supplier in all major port of India and Middle East. We are keeping ready stock at Kandla, Mundra, Sikka, Navlakhi, Hazira, Mumbai, JNPT, Visakhapatnam, Gangavaram, Chennai, Ennore, Kolkata, Haldia, Paradip, Fujairah, Dubai, Sharjah, Abu Dhabi. Slip coat also works as surface releasing agent and due to its chemicals resitance nature protect metal surface of ship from hazardoue cargo.